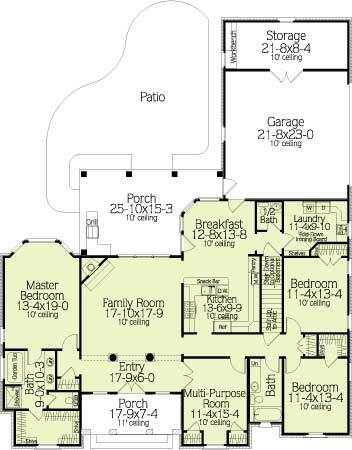 A charming floor plan with a layout to fit any lifestyle. 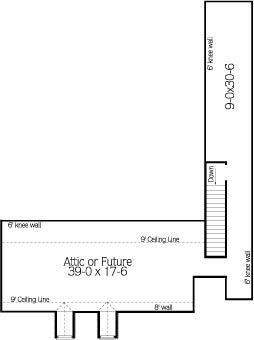 A multi-purpose room to serve as a fourth bedroom, library/study or formal living. 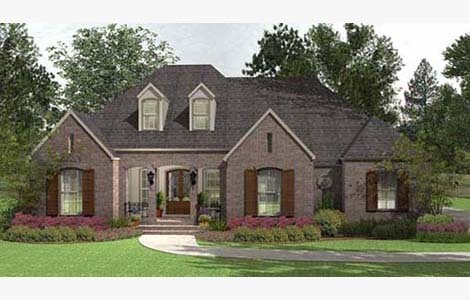 The rear porch is spacious and offers outdoor living space for dining or just enjoying the outdoors.